Featuring the words “Be Still” in a welcoming floral motif, this Bucilla Counted Cross Stitch Picture Kit is adapted from the artwork of AmyLee Weeks. Versatile and fresh, the design is a great addition to any home decor. 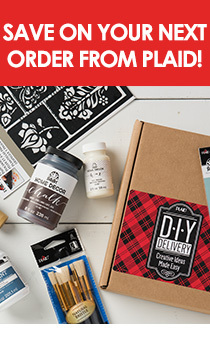 The kit includes design-stamped, 14-ct aida cloth, cotton embroidery floss, needle, and step-by-step instructions – everything needed to create a DIY masterpiece. For generations, Bucilla has been providing stitchery enthusiasts with the tools to create handmade keepsakes.